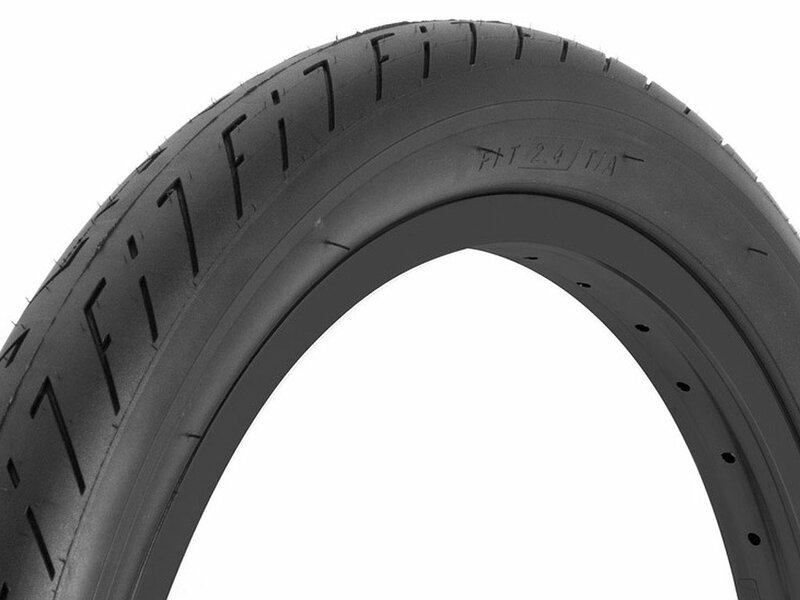 This very popular Fit Bike Co. "TA" Tire "is now available as a Fit Bike Co. "TA" BMX Tire - 18 Inch model. The slick profile offers low rolling resistance and excellent adhesion properties. The side walls are stable manufactured and ideally suited for grinding actions.